The Straits Times Index (STI) ended 38.08 or 1.24% lower at 3,026.99. 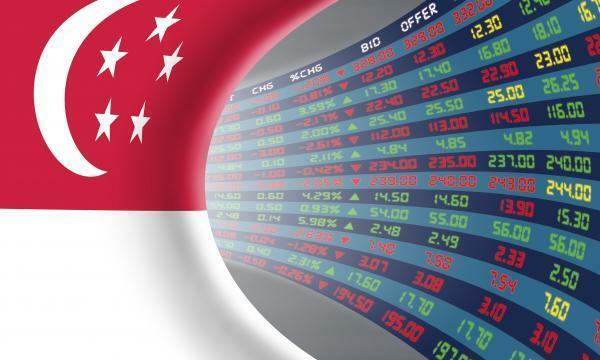 The top active stocks were OCBC, which fell 0.28%, DBS, which slipped 0.30%, Singtel, which dipped 0.01%, Best World, which slipped 0.23%, and UOB, with a 0.40% fall. The FTSE Mid Cap fell 2.59% whilst the FTSE Small Cap dipped 1.27%. According to OCBC Investment Research (OIR), US stocks closed sharply lower, extending a pre-Thanksgiving rout that has been fueled mostly by a selling in shares of technology and internet-related companies but has now spread to ensnare the broader market. All eleven S&P 500 industries ended lower, with Energy (-3.29%) and Consumer Discretionary (-2.18%) leading the declines. "The continued weakness on Wall Street overnight is likely to weigh further on local sentiment today," OIR said.